Growing up I didn't realize that most people put beans in their chili. We had Cincinnati Style Chili. Skyline Chili was our gold standard for chili. Gold Star was a pretty close second. (Every visit home I make sure to stop by Skyline!) It wasn't until I was dating my husband that I tried "traditional" meat and bean chili. I have to admit, I really like it! While my Cincinnati Style Chili will always have a special place in my heart this "new" chili makes it into my menu rotation fairly frequently. I don't have an exact recipe and it does change a little bit each time I make it, but this is it essentially. I love how simple it is! I love the aroma of chili cooking in the crock pot! Brown the meat. I also (drain the grease if its beef and then) throw the onions in for a minute or two. Add all the ingredients to a crock pot. Cook on high for a couple of hours or on low for the day. 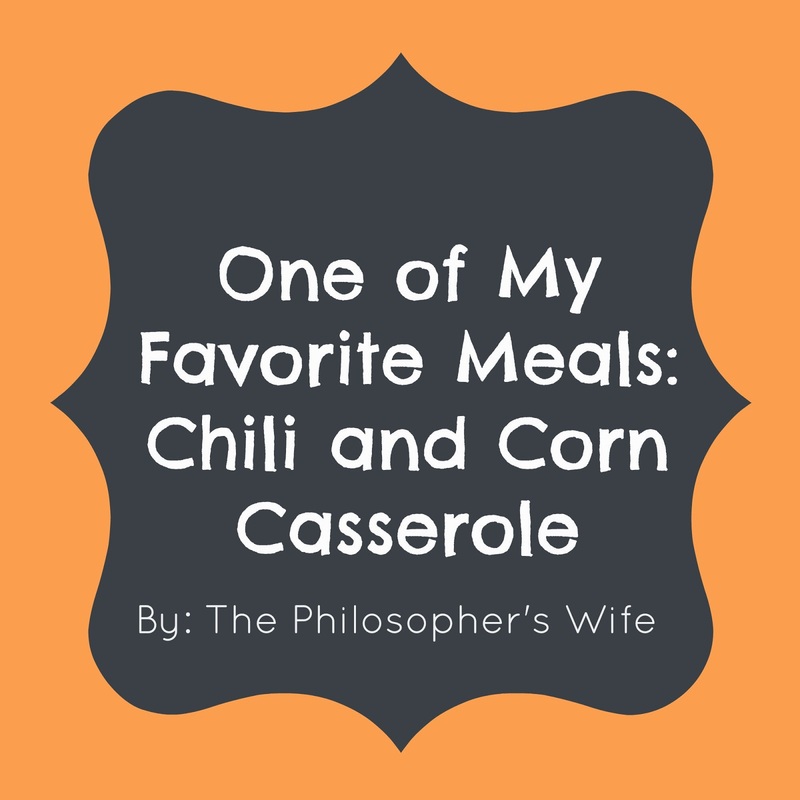 Corn Casserole is a relatively new food for my little family. We were hooked the first time we had it! I also love that this is a one dish casserole--I assemble everything in the baking dish. It pairs extremely well with the above chili. Melt the butter or microwave in your baking dish. Add the remaining ingredients and stir well. Bake at 350 until its not jiggly in the center, about 45-60 minutes. For my little family these two recipes make enough food for one dinner and a couple of lunches--I love leftovers! 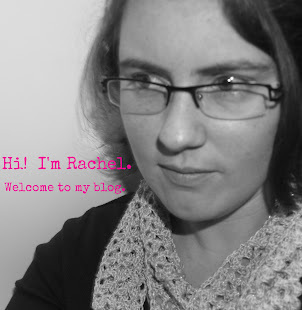 Check out some of the awesome places where I link up every week! I love one dish meals - especially chilli!! now that sounds good! especially with some tortilla chips! yuuummmy! thanks so much for linking it up to tip-toe thru tuesday! Great recipe! So glad you linked this to Things I've Done Thursday! That corn casserole sounds good. We just had chili last night. Love a good bowl of chili. Thanks for the recipes. Thanks for linking in to Food on Friday: Tomatoes. There is a great collection of all things tomatoey. Your Corn Casserole looks like a winner! this looks and sounds delicious! thanks so much for sharing!!! can't wait to try! This recipe sounds delicious and I already have all of the ingredients in my pantry! This casserole sounds great. I need to figure out how to cook it for one. It looks delicious. The chili recipe is an easy one and I can definitely see my family enjoying it. I love corn casserole and this is very similar to a recipe I have made. I shall have to try it and see which I prefer. Thanks for the recipes.